Mifune: The Last Samurai, a new film by Academy Award-winning filmmaker Steven Okazaki, explores the accidental movie career of Toshiro Mifune, one of the true giants of world cinema. Mifune made 16 remarkable films with director Akira Kurosawa during the Golden Age of Japanese Cinema, including Rashomon, Seven Samurai, Hidden Fortress and Yojimbo. Together they thrilled audiences and influenced filmmaking around the world, providing direct inspiration for not only The Magnificent Seven and Sergio Leone’ A Fistful of Dollars starring Clint Eastwood, but also George Lucas’ Star Wars. After playing Telluride, AFI, Mill Valley and BFI Festivals the film is opening in theatres around the US — current and future bookings can be found here. Mifune: The Last Samurai is a documentary that vainly searches for and never apprehends the ineffable. 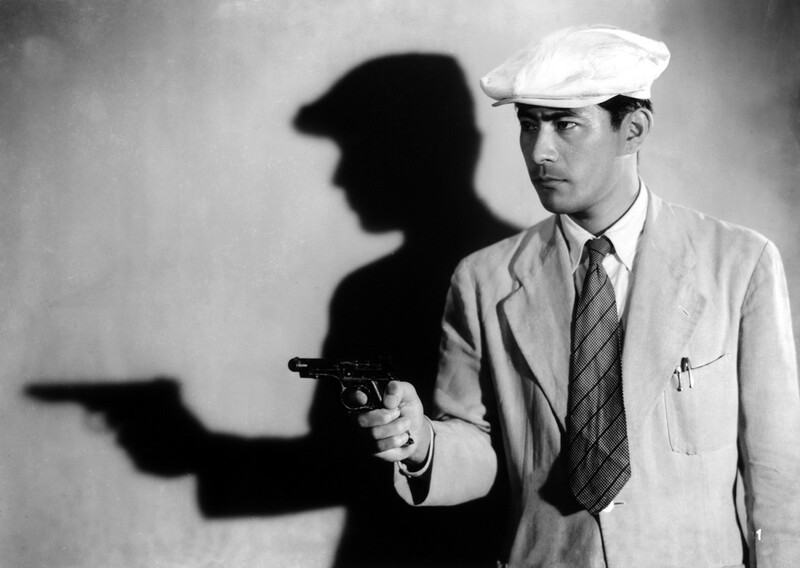 The writer-director Steven Okazaki is a fan of the late Japanese actor Toshiro Mifune, and rightly so. But he, like any serious devotee of a movie star, wants to know what made the man shine on celluloid. Okazaki dutifully organizes a compendium of interviews with Mifune’s co-stars, family members and acquaintances. Yet as the film ends, Mifune himself remains as unknowable and aloof as he was at the start. The director’s technique is reportorial rather than lyrical. He takes a methodical approach to sorting through and culling the facts from Mifune’s personal and professional life. What emerges from this research is an outline, a chiaroscuro sketch of the man who first electrified movie screens in Akira Kurosawa’s Rashomon (1950). It’s entirely coincident that Mifune’s greatest performances remain in the mind as they were filmed: in black and white. Like the careful anecdotes recounted by those who once knew him, he isn’t fleshed out in color. It’s up there in the movies, that’s where his presence is alive and resonant. The interviews express polite and tightly reined in stories. That is but one of the great challenges of making a biography like this. Stories told through the faulty mechanism of one’s own subjective memory reflect more about the person talking than the person they’re talking about. There’s a palpable risk Okazaki’s subjects take when they edge toward saying something negative or revealing about Mifune. He no longer has the agency to refute or rebut or confirm their version of events, and they are sensitive enough to understand that fact. Bringing his son Shiro forward to testify only adds to the mystique of what makes one man a commanding star, while another can only project dullness, an ordinary sense of decency. The photographs of Mifune from the early part of his career tell the only story that seems to matter: the camera loved him. He looks dapper, strapping and masculine with a thick head of hair, slicked back, glossy and black. In photograph after photograph, Mifune knew too how to love the camera back. He knew what to withhold from the viewer, and what to disclose. A fellow actor, who worked with him and Kurosawa on some of the sixteen films they made together, states that the director never gave acting notes to Mifune. This story may only enhance the mythology of their collaboration but it also points to a larger truth: whatever magic Mifune conjured up made him nothing less than compelling on the big screen. Mifune: The Last Samurai provides a measured, thoughtful introduction to Japanese cinema, the Toho Studios (Godzilla’s original stomping grounds), and, of course, the work of Mifune and Kurosawa. 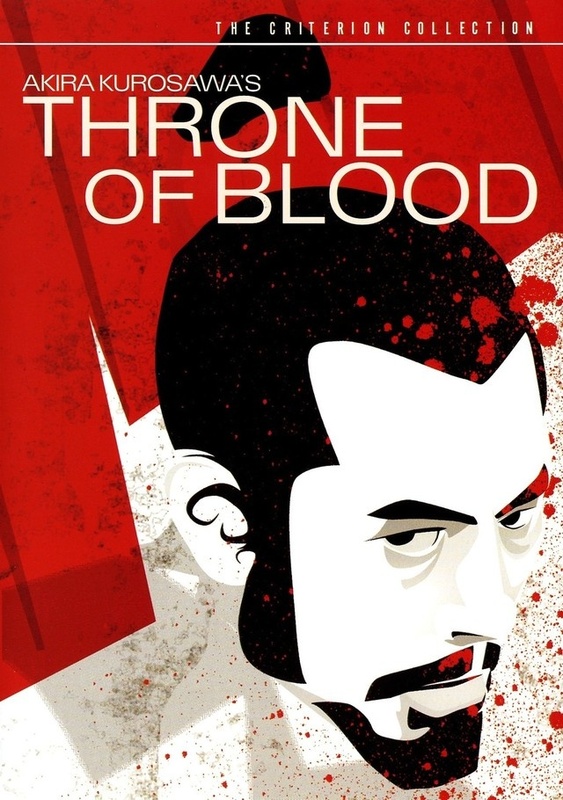 That it’s a cerebral documentary lacking much artistry (the cinematography, staging and lighting of the talking head sequences are staid and inelegant) feels irrelevant once you see excerpts from films like Throne of Blood, High and Low, and Yojimbo. 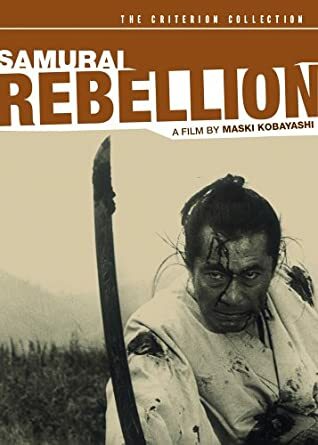 In that sense, the film serves its purpose: it inspires you to watch Mifune wield a sword, sweat out a crime in a white summer suit, or die yet another noble hero’s death. How the actor achieved his particular craft is secreted away with him forever. From the outside, it appears to be a haunting, elusive thing, a gift that very few artists receive but all of them pray for from unseen or absented gods. 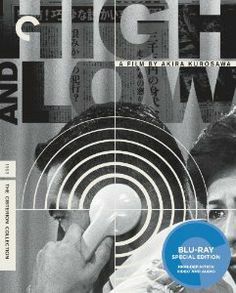 Jeffrey Edalatpour’s favorite Mifune/Kurosawa is High and Low.His first published article was a 1999 film review of Pedro Almodovar’s All About My Mother. Since then, his writing about arts, food and culture has appeared in a variety of print and online publications, including: KQED Arts, Metro Silicon Valley, Interview Magazine, Berkeleyside.com, The Rumpus and SF Weekly. The Press Kit with complete credits, clips used in the film and more can be found at the Mifune: The Last Samurai website . 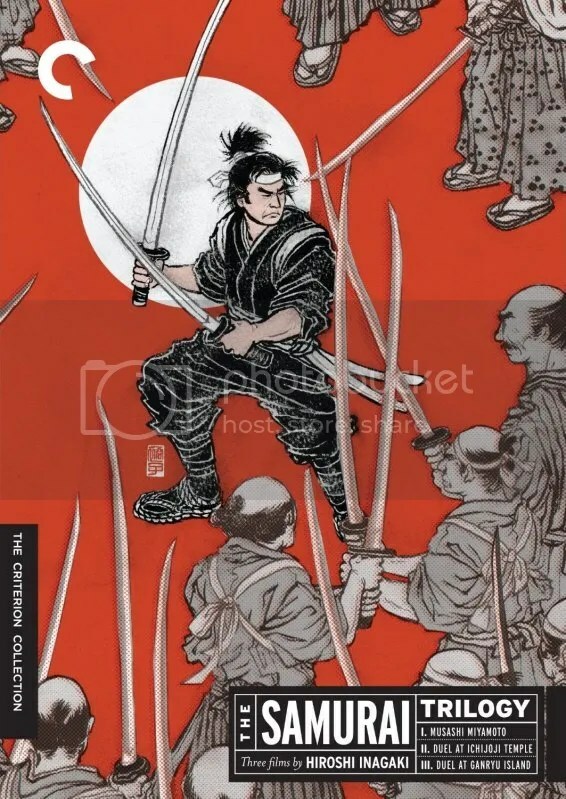 Explore the Criterion Collection with deluxe editions of 21 features starring Toshiro Mifune plus articles, trailers and photos.